Honda’s CPO Program is One of the Best! Honda is known for making reliable cars that retain value but now even their used cars are being highlighted. Recently Autotrader released their list of “10-Best Non-luxury CPO Programs for 2018” and Honda made the list. Autotrader picked its choices based on criteria that includes powertrain warranty length (with a minimum of six years or 100,000 miles of coverage from the original sale date), bumper-to-bumper warranty length, deductible amount and transferability to future owners. Honda offers a 7-year/100,000 mile coverage and an additional 1-year/12,000 mile bumper-to-bumper coverage. 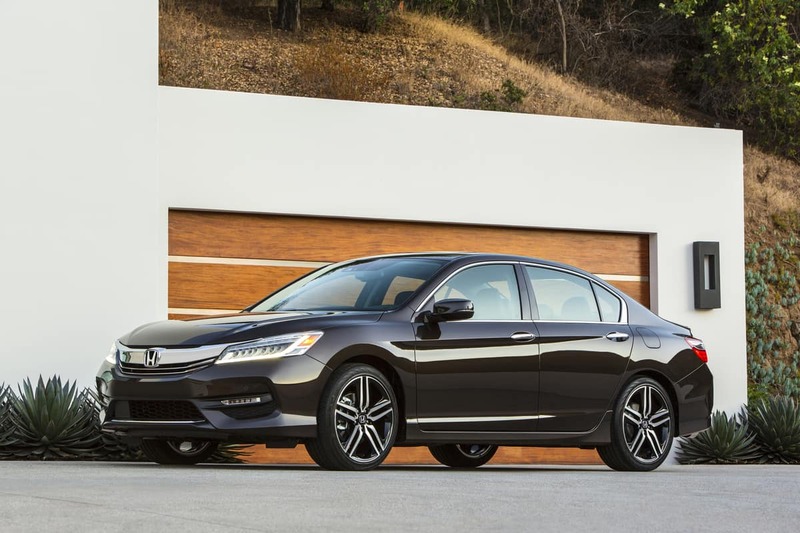 Autotrader wrote about the brand saying, “Honda’s CPO program is an obvious choice for our list, as it touts excellent coverage that adds peace of mind to the brand’s products, which are already notoriously reliable. The best part of Honda’s warranty is powertrain coverage that lasts for up to seven years or 100,000 miles from the car’s original sale date, which roughly mirrors coverage offered by Ford, Mazda and Toyota.